CUP for CUP exchange. 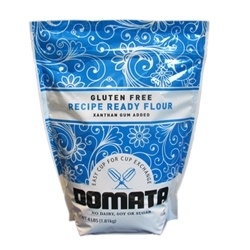 Domata's recipe ready flour can easily be substituted for any recipe. The Xanthan gum has already been added. Free of Gluten, Casein. Kosher. 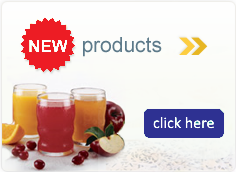 Ingredients: Rice Flour, Corn Starch, Tapioca Dextrin, Xanthan Gum, Rice Extract.